It’s superstitious but for fear of disappointment I don’t want to read another Carver collection. This one, which I like to re-read every year, is totally satisfying. What other book can match up? What’ll it give me extra? Like ordering two filet mignons, well maybe, or dessert and more wine but why? This is the style and tenor that launched hundreds of national writing classes and made Carver the number one honcho at U. Iowa Workshop. Among its many attributes, the book is instructive, even to those of us who’ve been writing for decades. To some, the prose is too lean on the bone. It is and it isn’t. It defines the fat without having to add it. Carver was famous, a Jim Morrison of the short story revolution. He wrote in an economy and impact unseen in fifty years since the salad days of Hemingway in Paris. Carver knew about Papa’s iceberg theory and the power of omission. I don’t know what else to say. Other than, if you write you should read and study this. Put in on your top shelf with Joyce’s “Dubliners” and Hem’s “Complete Stories.” Bring in another modern and post-modern or two for balance: maybe the Barthelme’s, or Calvino and McGuane, or the highly underrated Brautigan or our pal Elmore Leonard. The Carver book teaches writing and reading and inspires both. 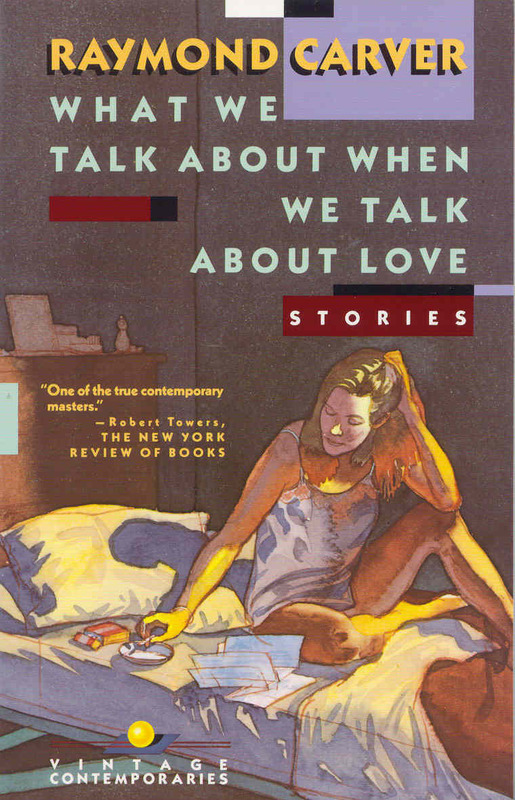 Posted in booknotes and tagged Raymond Carver stories review on August 18, 2014 by Wm P.